If you find the following information helpful, would you consider supporting us with a donation? Question 1: I think I may have been exposed to asbestos, what can I do? Question 2: What does asbestos look like, how can I tell if something contains asbestos? Question 3: Is it safe to live in, or buy a house containing asbestos? Question 4: Where can I find a list of licensed asbestos removalists? 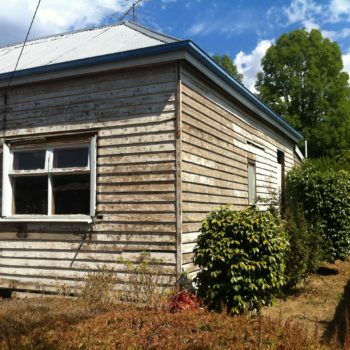 Question 5: We own a brick veneer and weatherboard clad home built before 1990, where are we likely to find asbestos? Question 6: My house was built in the 1800s, would it be safe for me to assume it doesn’t have asbestos in it? Question 7: Does the Government give any assistance to cover the cost of assessing, sampling and testing for, or removing asbestos? Question 8: Is it legal for me to DIY removal of asbestos containing material? Question 9: Is it legal for me to take asbestos containing material to the tip? 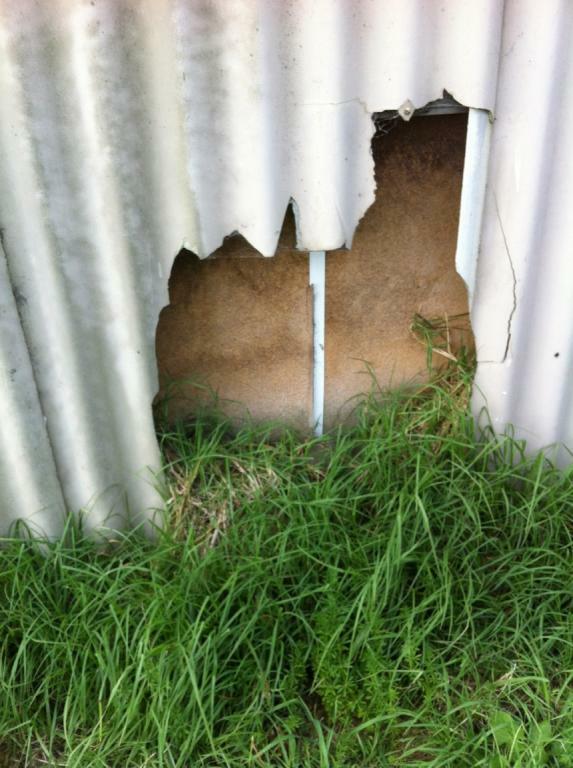 Question 10: I live on a large property, is it okay to bury asbestos containing material in a deep hole? 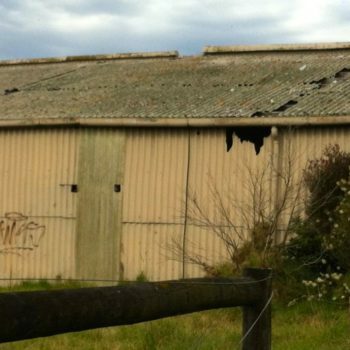 Question 11: Is there a list of Australian asbestos disposal facilities? Question 12: I want to start renovating my house, is it worth me doing some training? 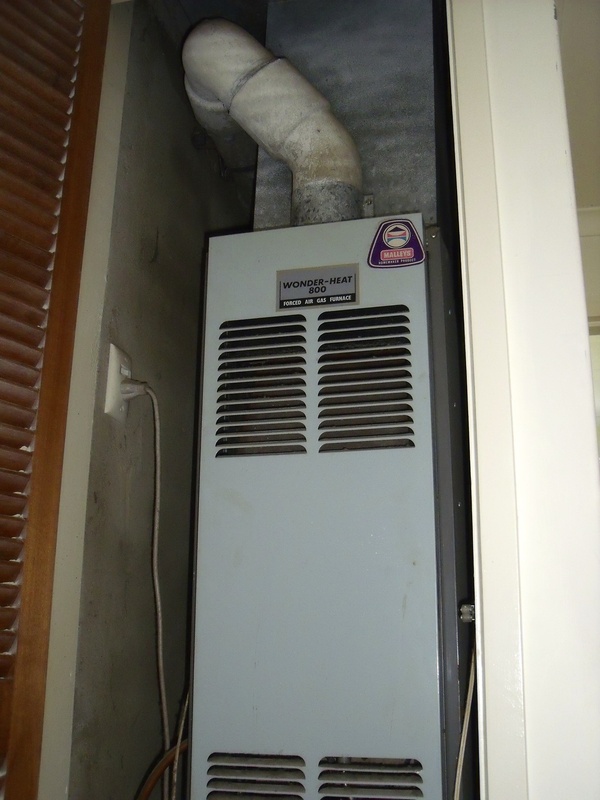 Question 13: I have broken some fibro cladding, is it safe to use a vacuum cleaner to clean up asbestos dust and debris? Question 14: I have created asbestos dust after using a power grinder to get up glued down flooring – what should I do? Question 15: Is there an asbestos exposure register? Question 16: I want to fit new towel rails in my bathroom, but I suspect there may be asbestos cement sheet behind the tiles – what should I do? Question 17: Is it all right to use a pressure cleaner to wash down asbestos cement corrugated roofing and cladding material? 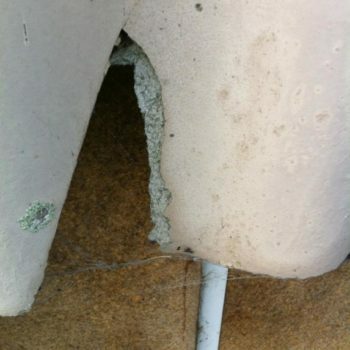 Question 18: Am I allowed to re-use asbestos containing material to repair existing fitted damaged material? 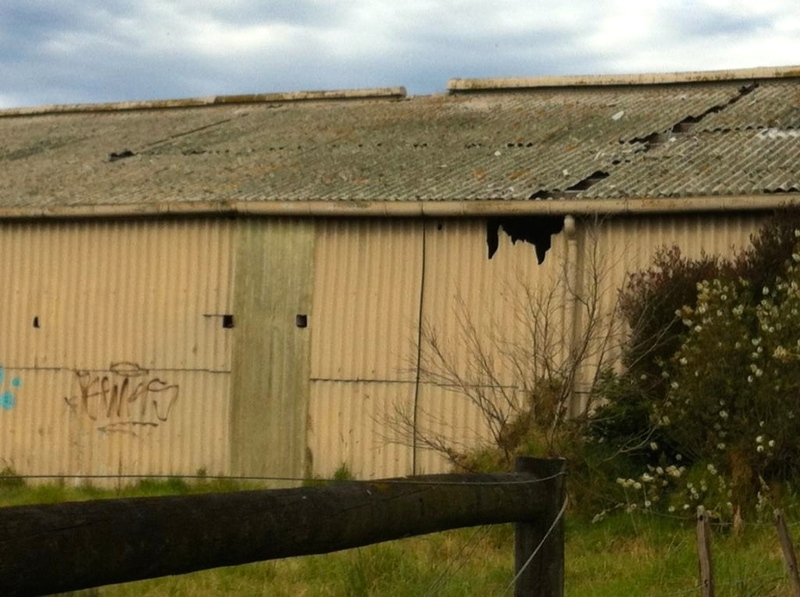 Question 19: I want to repaint fitted asbestos cement sheet eaves and cladding, how do I prepare it? 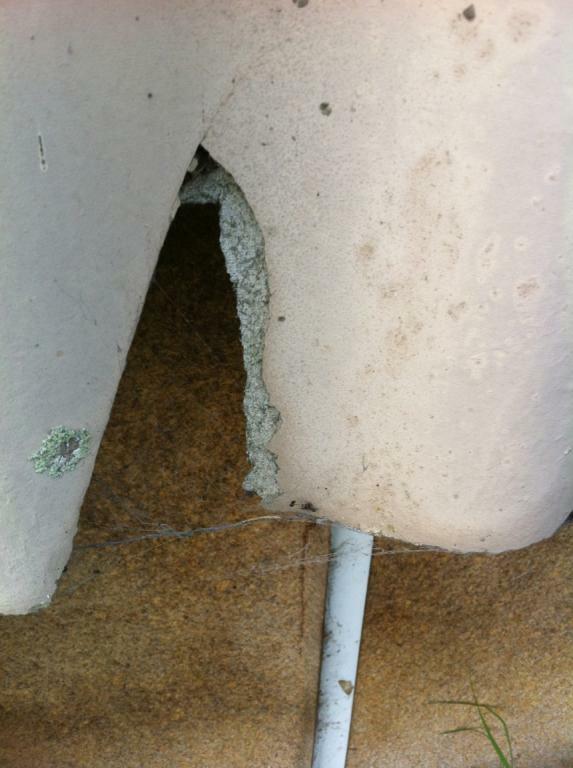 Question 20: I know my eaves are asbestos containing cement sheet, how can I safely replace them? 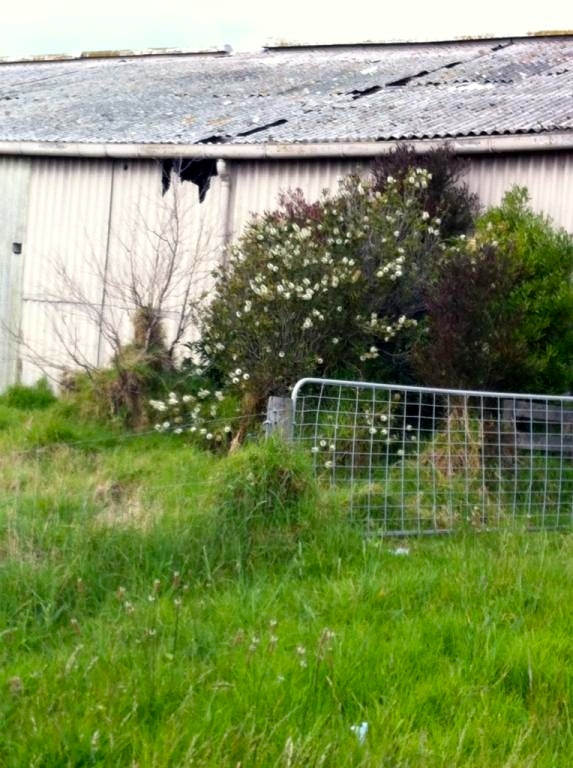 Answer: If you are exposed to asbestos fibres, there is no magic wand, once breathed in any potential damage is done. It is important to note only a very small proportion of people exposed to asbestos fibre will contract an asbestos related disease. 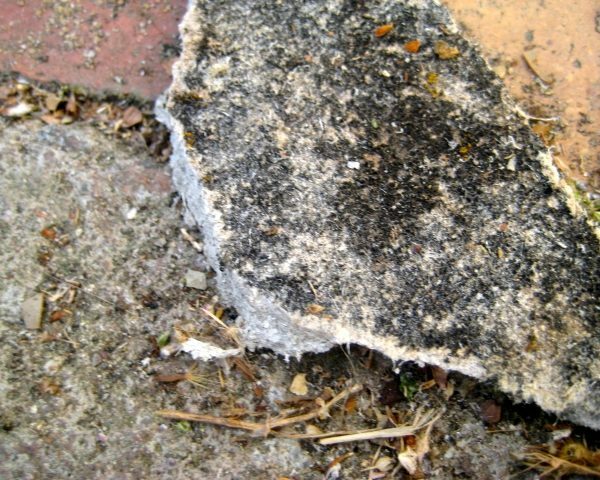 The only way to ensure you will not contract an asbestos related disease is not to get exposed to asbestos fibres. 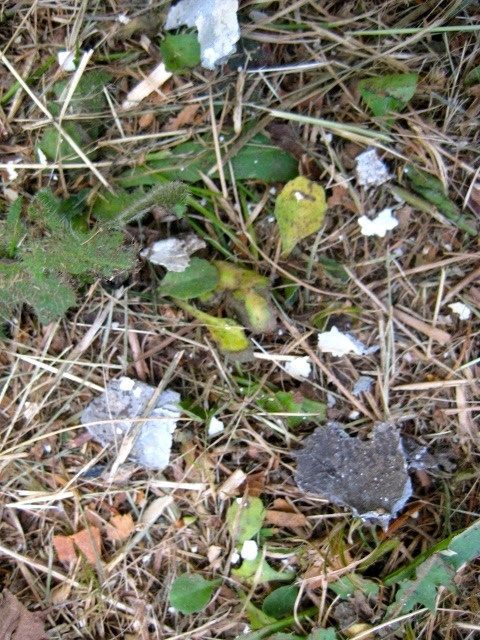 Answer: Asbestos in its raw form can look like wool, fiberglass fibres or many other products. 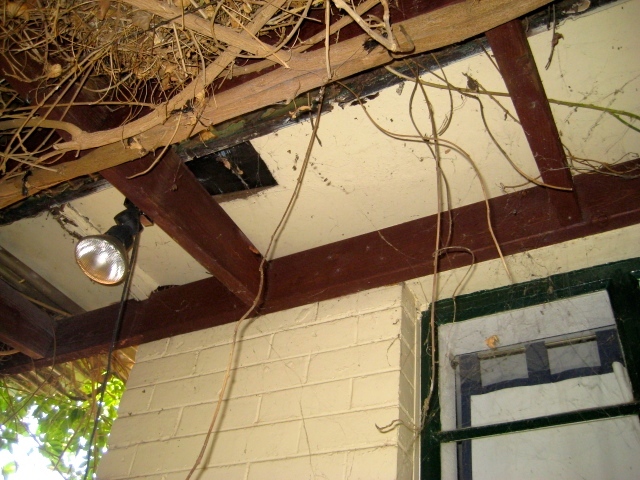 The average person will never see or come across actual asbestos in its raw form – Canberra and surrounding NSW areas are the only known areas generally recognized areas in Australia where asbestos in its raw form was used as ceiling insulation. 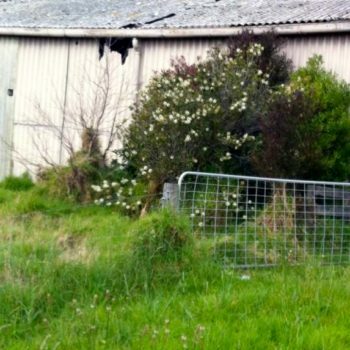 Asbestos is normally found in bonded building materials and products, and also in friable asbestos products such as insulation lagging – there are over 3000 known asbestos containing products. The only definitive way of determining if something contains asbestos is by sampling and laboratory testing, nobody can ascertain whether something contains asbestos, or not, by purely visual inspection. To be certain, a sample of the suspect material needs to be taken (preferably by a qualified person) and tested at a licensed testing laboratory. 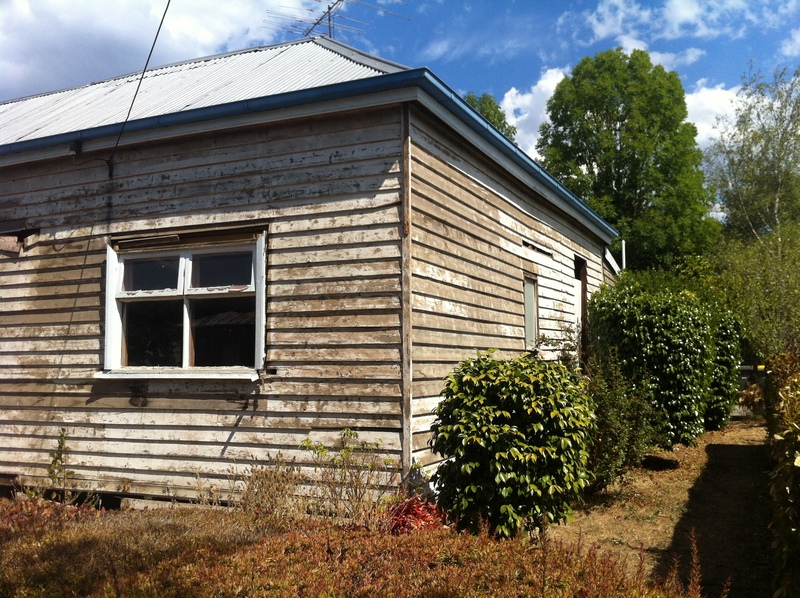 Answer: The fact the home is brick veneer and weatherboard clad construction means it is only the brick and timber exterior cladding that distinguishes it from any other home built before 1990, that is clad in asbestos cement sheet (fibro). All the normal places apply where asbestos may be found in any pre 1990 built home. 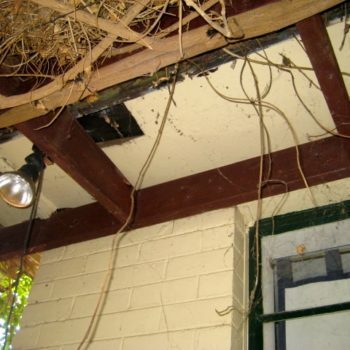 The exterior may have asbestos cement sheet (ACS) eaves, verandah, carport ceiling and garage lining, as well as gable and above window in fills. 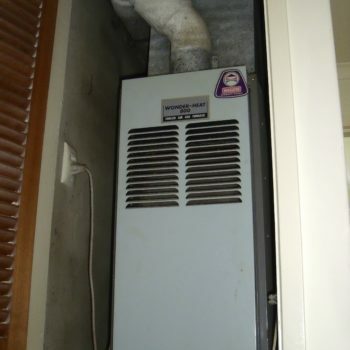 It could also have asbestos containing electrical switchboards and cabinets, roofing, gutters, ridging, downpipes, storm water, toilet ‘stink’ and sewage pipes; chimney flues and outbuildings cladded with ACS – this list is only the most obvious areas, there are many more places it may be found. 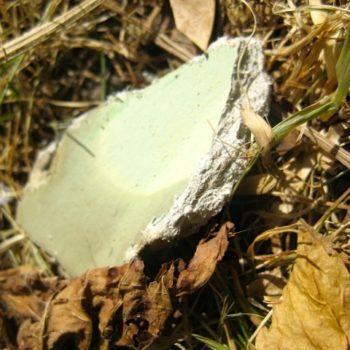 Inside asbestos may be found in virtually every room, particularly in the kitchen, laundry, bathrooms and toilet areas, under and contained in flooring, behind and in wall tiles, flashbacks, shower surrounds, even the humble toilet system. There are many ‘hidden’ areas inside a home where you will not readily be able to see asbestos containing materials and products, such as backing behind wall tiles and under flooring. As the home is built prior to 1990 we recommend it be assessed and tested for asbestos by a licensed asbestos assessor. 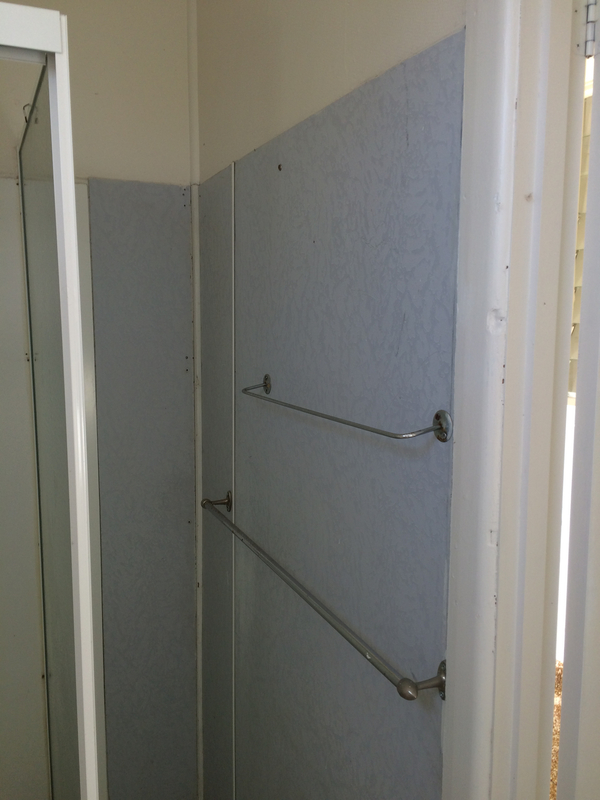 renovations done, particularly in the wet areas, such as kitchens, bathrooms, laundries and toilets, where asbestos cement sheet was commonly used. Also, it was most likely redecorated, in which case textured paints, floor coverings, light fittings, and a myriad of things may have been used which may have contained asbestos in some form. The only way to know is to have your house assessed by a qualified asbestos assessor who will take samples and have them tested. Answer: In general terms the answer is no, various state and territory governments, and local councils have particular purpose schemes and trials in place, but they do not pertain to everyday circumstances and situations. The best bet would be to consult your local council, city or shire to see whether they have any schemes in place hat may assist you with assessing, removal and/or disposal. everyday insurances may not cover you if anything goes wrong! 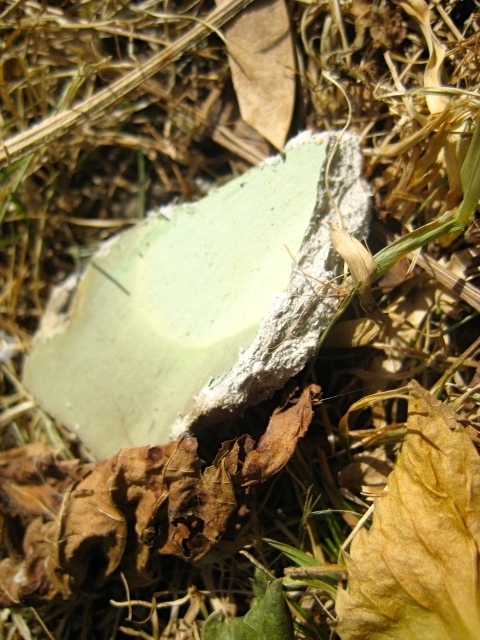 In the Australian Capital Territory, only fully licensed, qualified and insured persons may remove asbestos, or asbestos containing material of any kind. 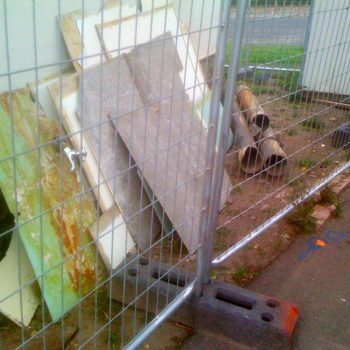 Note: In all Australian states and territories it is illegal for an unqualified, non-licensed person to work with, or to remove friable asbestos products. 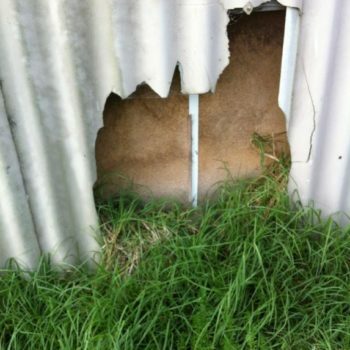 Answer: In most areas it is legal for a homeowner to dispose of non-commercial quantities of bonded asbestos containing material – this varies from state to state and from council to council, you should consult with your local council to establish what is legal in your area. If it is legal to do so, you must meet all applicable rules and regulations, which generally will involve double wrapping the material in thick plastic sheeting, fully sealing it and labeling it as containing asbestos. 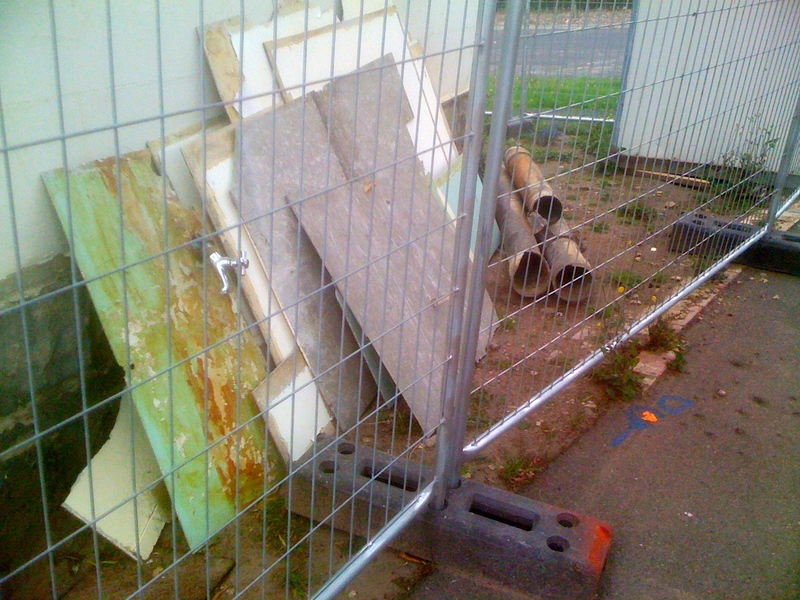 You can only dispose of asbestos at a licensed asbestos disposal facility. Handling asbestos containing material is extremely dangerous, you should only contemplate doing so if you have been fully trained, and have the right equipment. Note: Your homeowner public liability insurance and motor vehicle policy may not cover you if you are handling or transporting asbestos. The Bernie Banton Foundation recommends you do not DIY asbestos! Answer: No, it is totally illegal, all forms of asbestos, and asbestos containing material may only be disposed of at licensed disposal facilities. Answer: Yes, asbestos awareness training will aid you to be able to identify where asbestos may be in your home or workplace, thus helping you make the decision to engage a licensed asbestos assessor to assess and test for asbestos. 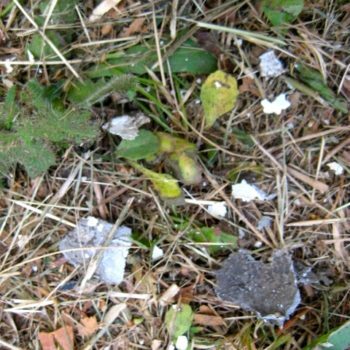 The HIA and other bodies run short (generally about 4 hours) asbestos awareness training courses – doing one of these courses will not qualify you to handle asbestos, but should make you more aware of the danger, and where it may lie, hopefully lessening the risk of you and others being exposed to asbestos fibres. Answer: Definitely Not! The worst thing you can do is use a vacuum cleaner to clean up known or suspected asbestos containing dust. The filters in everyday vacuum cleaners are not fine enough to catch asbestos fibres, even vacuum cleaners fitted with low allergenic dust filters will not collect asbestos fibres, instead they blow the fibres out the other end and dissipate them around the surrounding area. Asbestos professionals use purpose built, dedicated vacuum cleaners, that are only used for cleaning up where asbestos may be an issue. For information on how to clean up after an ‘asbestos accident’ see the Asbestos Emergency Procedures information leaflet or go to the Asbestos Awareness tab of the Bernie Banton Foundation website. Answer: As this will be high contamination, do not attempt to clean this up yourself! Shut all doors and windows to the room(s) or areas that the dust may have got to – this will help limit the contamination, then immediately call a ‘licensed’ asbestos hygienist (see Q 4 on page 1, also see Q 13 above), to come and decontaminate the house and all belongings. Note: This may mean you have to dispose of some soft goods, such as couches; clothes; carpets etc. – every situation is different, the hygienist you call should be able to advise you of the best immediate action for you to take. The important thing is to contain the contamination and limit the exposure. Answer: If you are not certain what is behind the tiles, and your house was built prior to 1990, assume it is asbestos containing material and investigate alternatives to drilling holes and screwing rails on. Perhaps you can use suction towel rails instead. Not ideal, but better than risking your life! Important: Never drill into any area where you know, or suspect there is asbestos – you need to be fully trained to do any work where asbestos may be present! Answer: Powered equipment of any kind should not be used on any asbestos containing material such as asbestos cement corrugated roofing and walls. 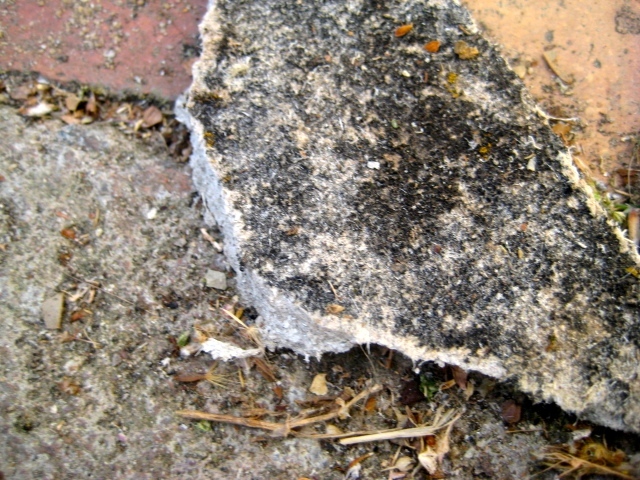 As these materials are made by using cement to bond asbestos fibres together, water blasting will wash away the cement and allow the asbestos fibres to escape, this is extremely dangerous – to do so is illegal, and you will possibly leave yourself open to prosecution, possible gaol or heavy fines, and even being forced to pay clean up compensation. Answer: No, it is illegal to use or re-use asbestos containing material or product for any purpose. 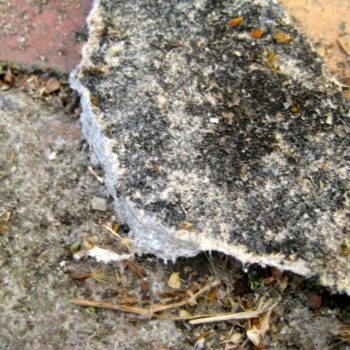 The use of, and importation of, all forms of asbestos, asbestos containing material or product has been banned in Australia since the end of 2003. The only form of work allowed, that interferes in anyway structurally with any kind of asbestos containing material or product, is removal. with a non asbestos-containing alternative. 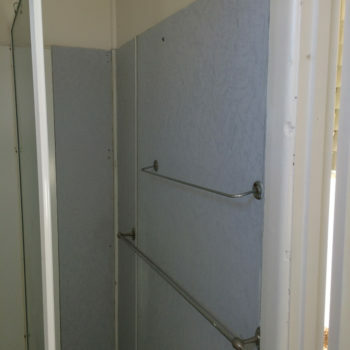 Answer: You need to engage a fully qualified and licensed professional asbestos removalist to do this, as the task will more than likely be greater than 10 square metres, it will be illegal to do it yourself in all Australian states and territories.